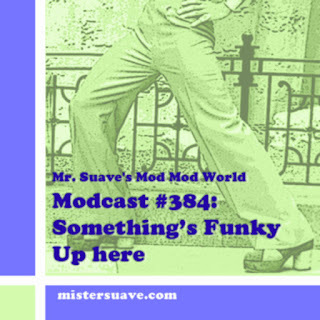 That's right, this week on the modcast we'll be celebrating 10 years of Mr. Suave's Mod Mod World. Hard to believe it's been that long: so many shows, so many songs, so many good memories. 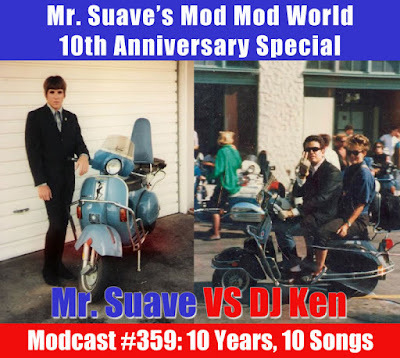 To celebrate I've challenged longtime guest modcaster, DJ Ken from The Shingles to a head to head match up of his songs vs. mine. We each picked one year from each decade since the sixties. 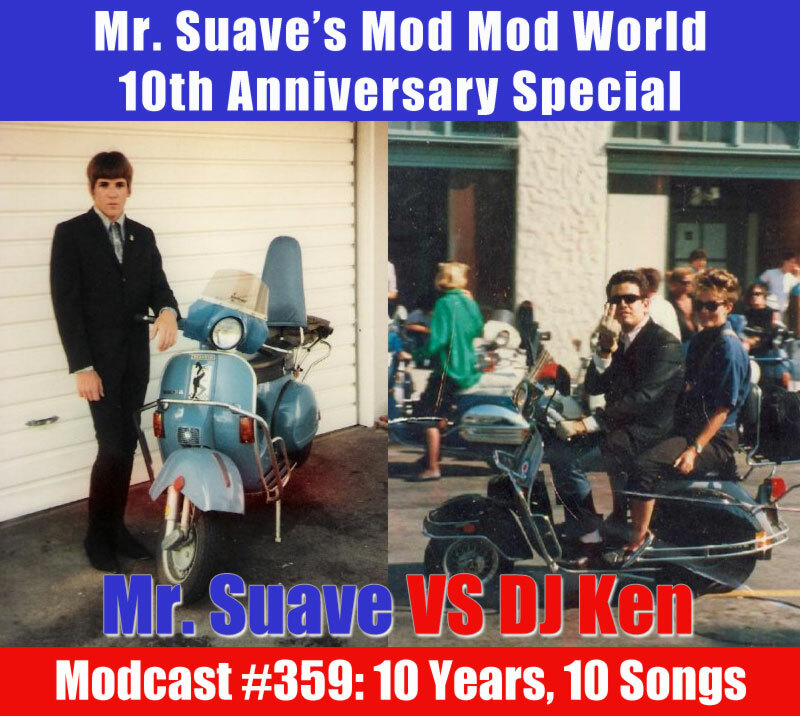 Next we each secretly selected two songs from that year to battle it out head to head. Then one of us reveals his two picks and the other picks which of those two songs he thinks one of his songs is better than, and it's on. Ten years, ten songs, and ultimately you're the judge. Vote for which songs think should win out. Vote who you think had the better selections overall. 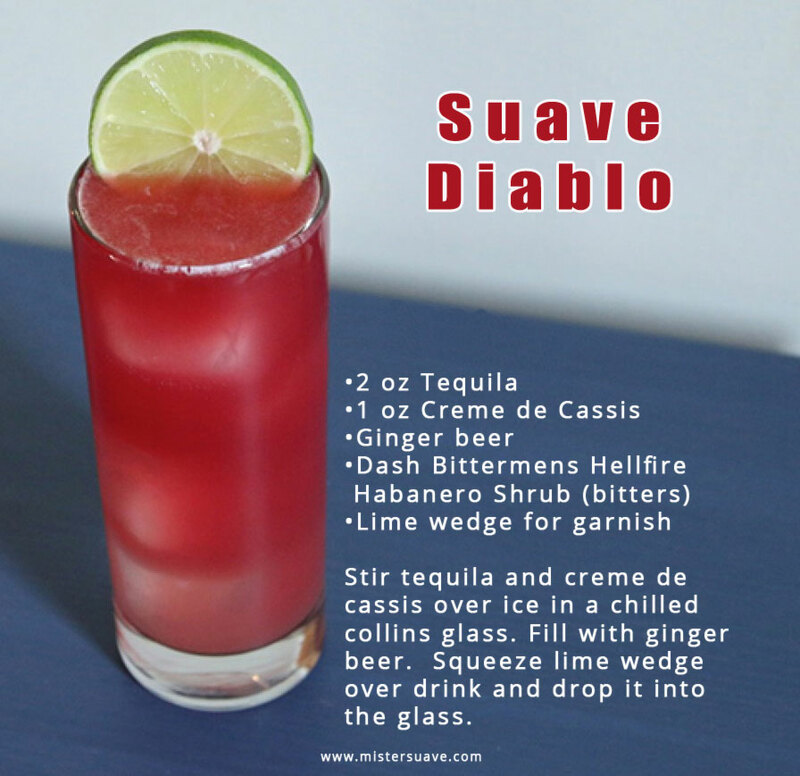 You can vote in the comments below, or bounce over to the show's Facebook page and mix it up there.